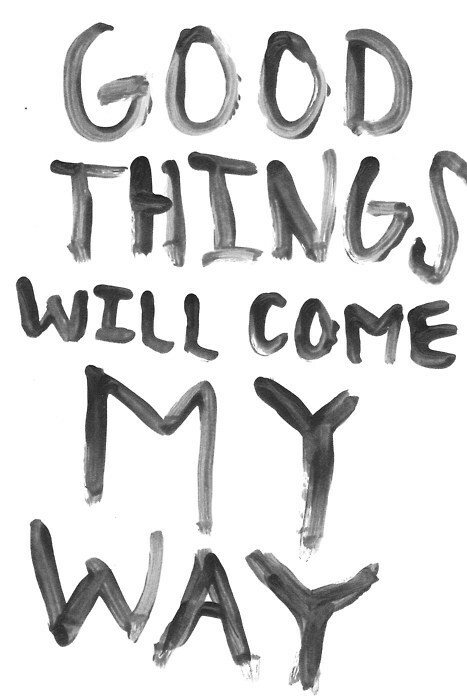 Good things to come your way…. We’re launching a brand new website today. However it means that until all the new files are transferred, you may be unable to place an order online so if your order is urgent, feel free to call us on 0208 450 5600. The (new & improved!) BODIE and FOU site will be up & running around lunch time.